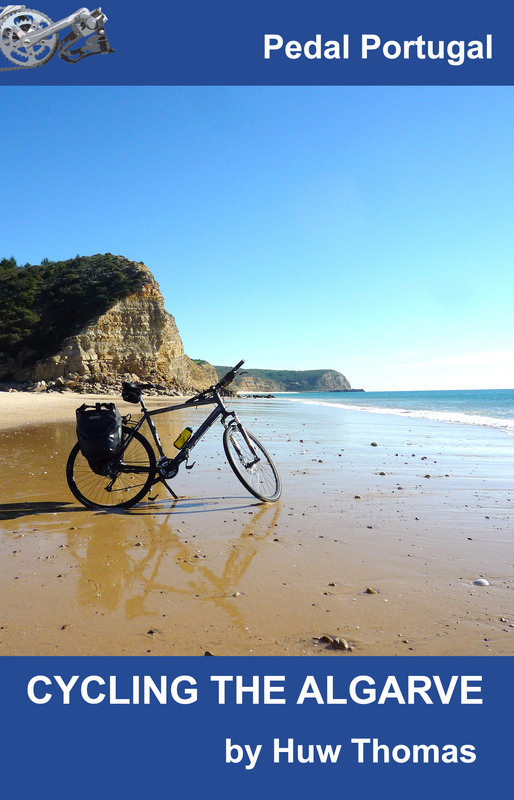 Overview: This route is an ambition for me as it takes in a string of my favourite places in Portugal. I’ve cycled quite a few sections of it. Other parts I’ve only seen from a car. But I’m absolutely confident this would make a fantastic ride… and one day I will do the whole thing myself! 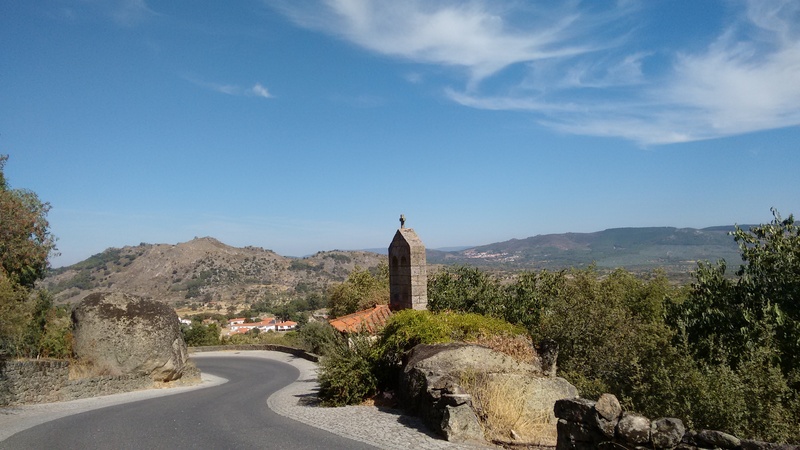 Border Castles – Beiras: from Castelo Branco north to the Douro valley. 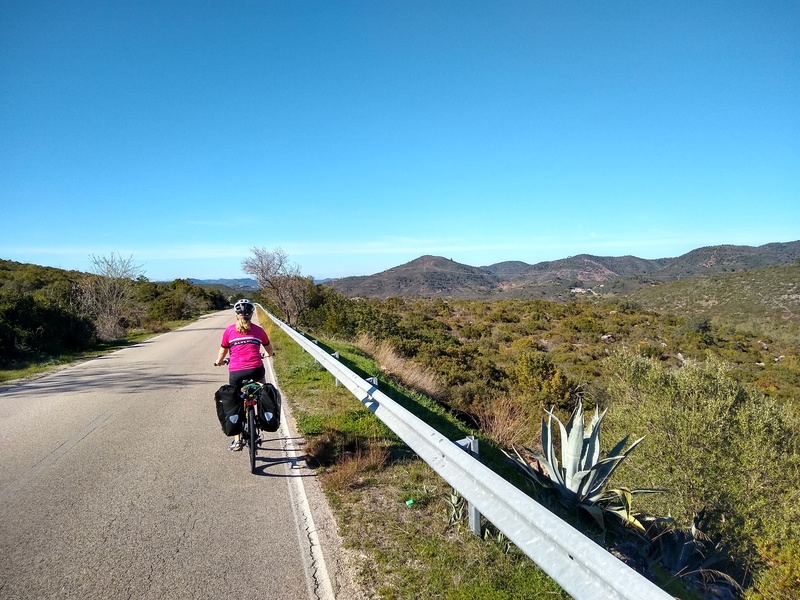 In time, I hope to extend the route to include a southern section through the Algarve and a northern section going up to Braganca (and then maybe west towards the Atlantic). For me, the castles are just the most obvious attraction along this route – but they’re just the dots along the line. 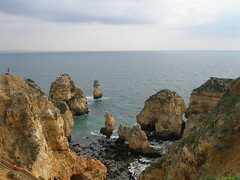 This route takes you through some of the most spectacular, traditional, least-populated parts of Portugal. 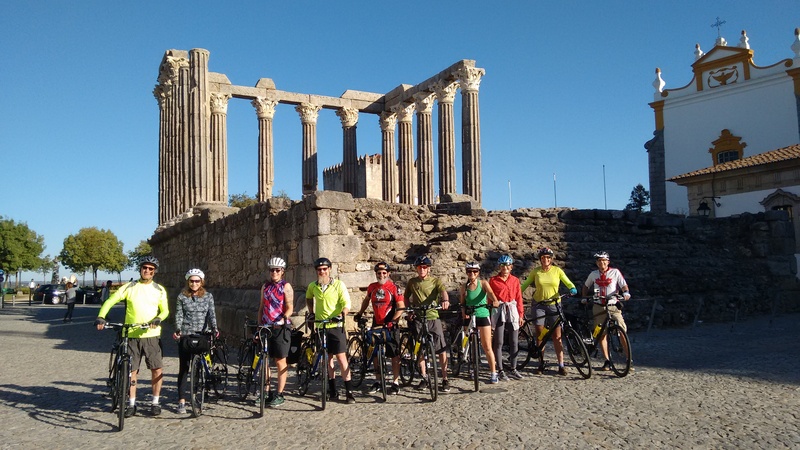 As you head north (assuming you do it in this direction), you’ll ride some lonely roads across the rolling lands of the parched Alentejo and then north into a wild, open landscape with views of Portugal’s highest mountains – the Serra da Estrela – to your left and Spain in the distance to your right. 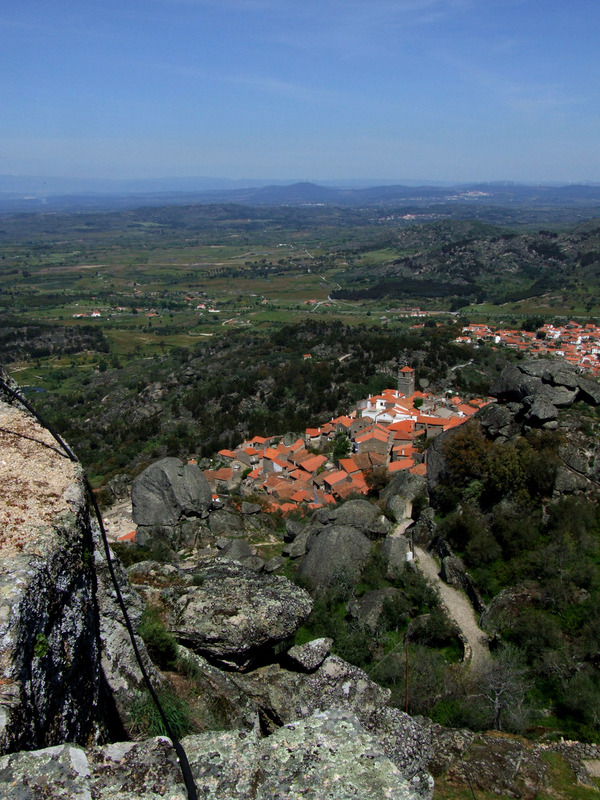 Timewarp towns and villages – much of the border region of Portugal seems like it’s hardly been affected by the 20th century, let alone the 21st. Great website and information! Are there any sections of these 2 Border castles routes where there are off-road trails or dirt road that can be used as an alterntaive to roads? There may be but I’m afraid I don’t know them. There are forestry tracks and minor unsealed roads all over Portugal. Your best bet is to use Google Maps or similar to find them as printed maps just don’t have the detail. If you find roads that are not on Street View then there’s a high chance they are dirt! Hey I’ll be flying into Lisbon in mid July to explore and travel for a while and would love to do this route, but it seems pretty ambitious for me to take on without knowing any of the roads. Any chance you want to join me for part of it? Lovely idea but sadly I’m back in the UK at the moment. You’ll also be setting off at one of the hottest times of the year. Inland Portugal will be seriously HOT in mid july. You’ll be looking at some days peaking over 40C. Wonderful scenery and roads but you’ll need lots of water, sunblock and a high heat tolerance. Good luck! Huw…what sort of uphill/downhill would you encounter on this journey? Hi. 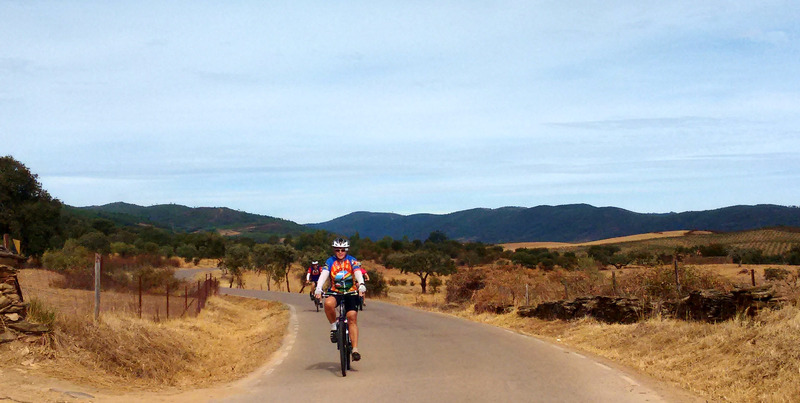 Depends if you are doing both parts – Alentejo and Beiras. The Alentejo is mostly much more gentle, the Beiras are more up and down. However, there’s no major hill climbing to do on with section, although there are a few relatively short hills. I’ve just replaced the original Google Maps on these pages with new ones linked to RideWithGPS.com – if you look at these maps they will show you a detailed profile with incline for every metre of the journey! Plus you can now download as .gpx files etc. Hope this helps.